Intuitive digital tools for sound exploration. 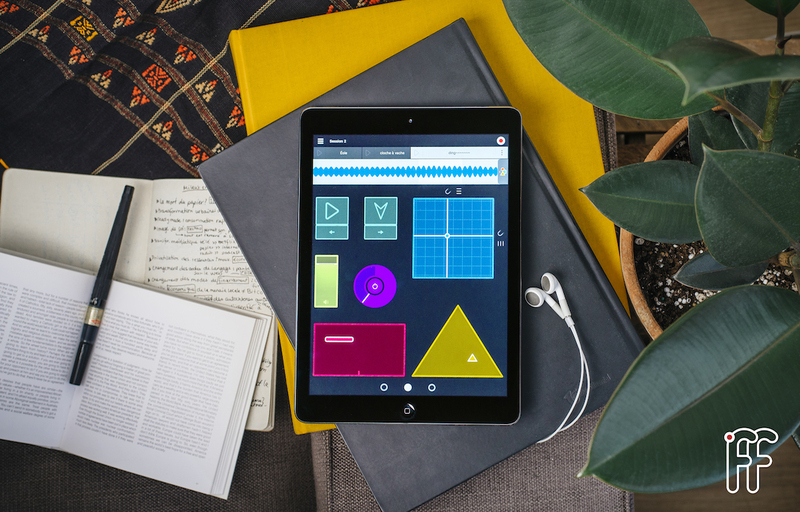 inookta develops mobile apps for music creation and sound exploration. Every project features an innovative and unique way of interacting with sound that is intuitive, accessible to everyone and designed for simplicity and efficiency. Feel free to get in touch if you would like to work with us, share an idea or just say hi! An iOS app featuring high quality binaural soundscapes, developed with American recording artist Lang Elliott. 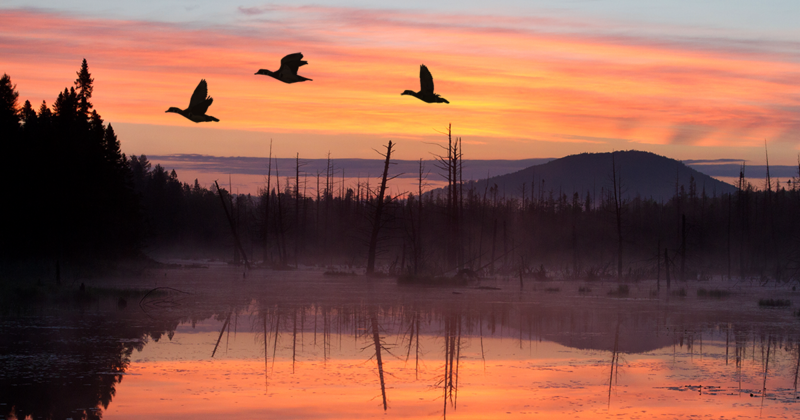 Immerse yourself in the healing voices of the natural world... Pure Nature offers more than 80 binaural soundscapes recorded by Lang himself in wild areas across North America and beyond, for more than 25 years. The app has been featured by Apple on the App Store as a "Best new app". An iOS app for sound creation and live performance. It is developed in collaboration with COSIMU, a non-profit organization created by the Canadian electroacoustic composer Yves Daoust and the multimedia artist and composer Alexandre Burton. The Fonofone is a simple and intuitive instrument to explore the world of sound. You are new to music? Sound creation would have never been so simple and fun to experiment with. You are an experienced musician? The Fonofone will offer you extremely powerful tools to develop sound material and play live performances. An iOS and Android app to create and explore personal and immersive soundscapes to focus, relax and sleep better. 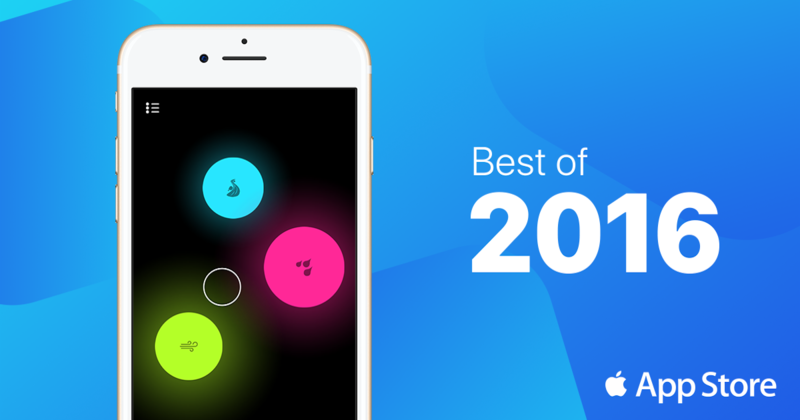 TaoMix 2 has been featured by Apple in the Best of App Store 2016 and in several categories such as “Best new Apps“ and “Best meditation apps” in many countries. The app has been downloaded by millions of users worldwide and is a leader in its category. TaoMix 2 has been sold to another company in December 2018. An iOS app that will add a spooky ambience to your home or party for the next Halloween! 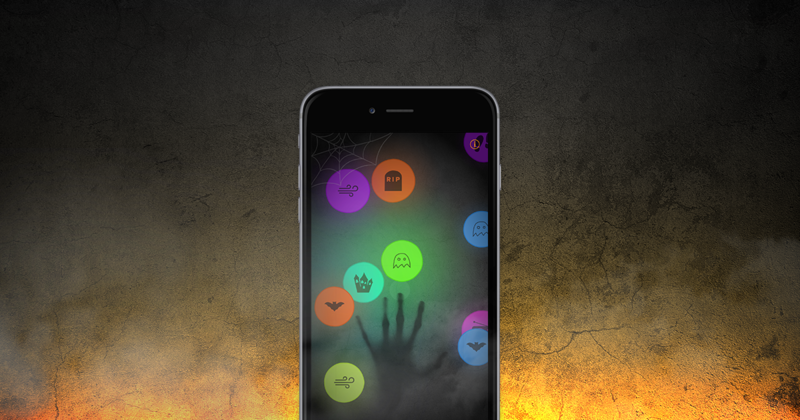 The TaoMix Halloween app offers a collection of high-quality sounds that users can choose to include in their ambience. It will evolve over time by continuously adding and removing these sounds, changing the mix and generating random spine-chilling events depending on the selected scariness level. While being easy to use and intuitive, the app offers great possibilities by letting users record and modify their own sounds to extend the included library. TaoMix Halloween has been featured by Apple on the App Store home page in multiple countries. 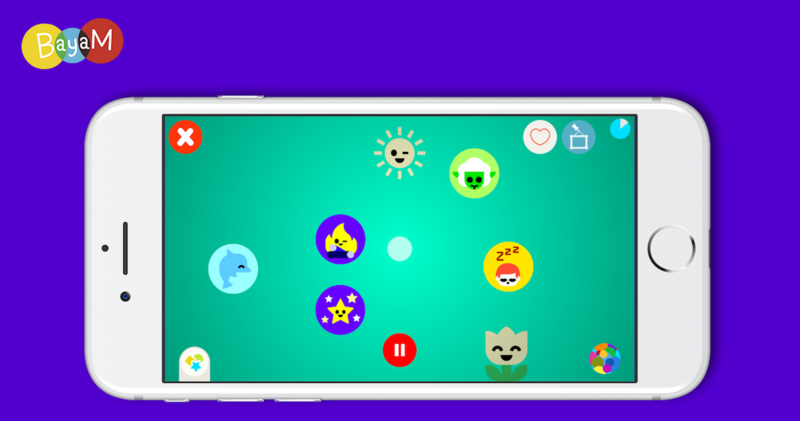 A kids version of TaoMix, available in the BayaM app. This kids version of TaoMix has been developed in partnership with the Montreal-based studio Tobo. It features cute artwork and exclusive sounds that kids can mix together to create their own soundscapes. It is available in the BayaM app on iOS, Android and Desktop, a playful platform for 3 to 12 that offers games, workshops and videos with the heroes of Bayard. 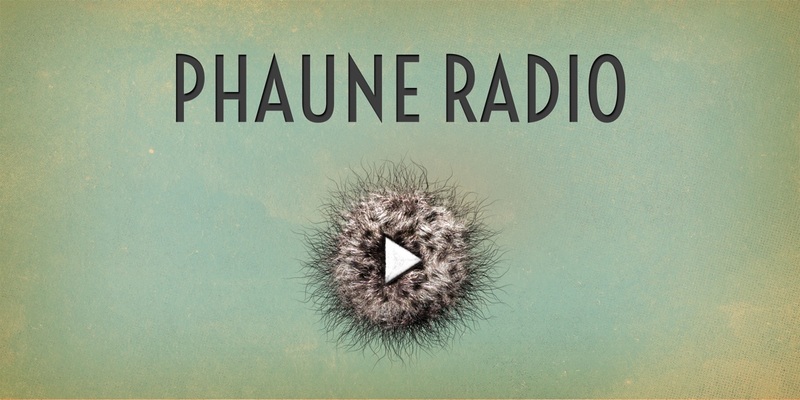 PHAUNE RADIO is a little bug as curious and untameable as the strange sounds it airs 24h/7 on the world wild web and on on your mobile phones: soundscapes from the wider world, bald and hairy music, meetings with animals, archives from the future, eartoys…. Do you have a great idea, need help on a project or would like to brainstorm with us?